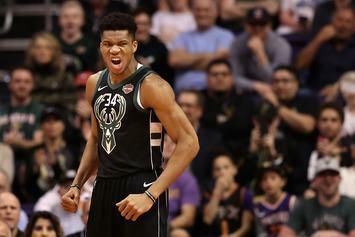 Giannis is an overall good guy. 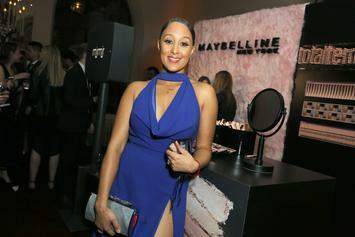 Watch Tamera Mowry's tearful return to "The Real" on Monday following her niece's tragic death. 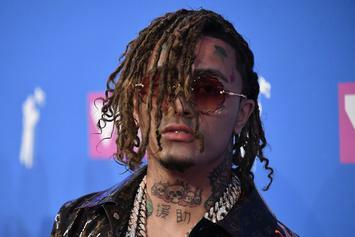 Lil Pump goes back to when he was arrested this year. 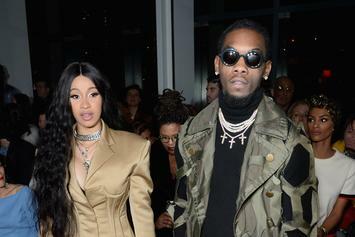 Offset's album is expected to release next month. 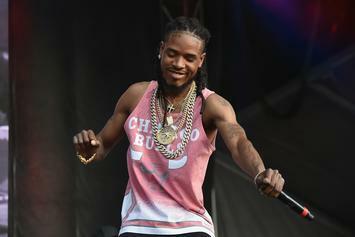 We may have a mini Fetty Wap hitting the charts soon. 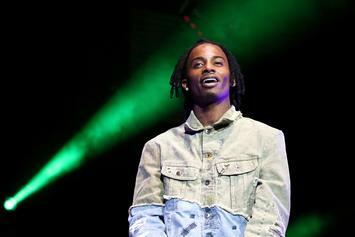 Playboi Carti pays his respect to his late friend Fredo Santana during recent concert. 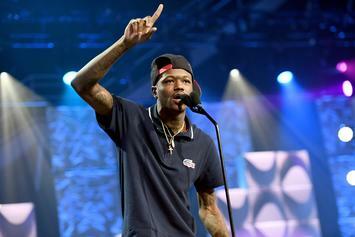 DC Young Fly Claims He Was The One Who Made Azealia Banks Cry On "Wild'n Out"
DC Young Fly made a joke about Banks' braces. 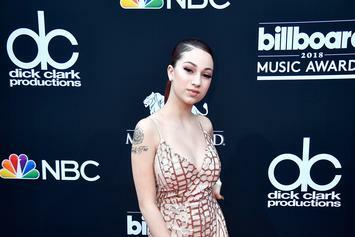 Bhad Bhabie is taking X's loss hard. 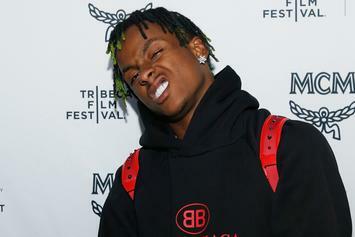 Rich The Kid gets emotional when he thinks about his flexing habits. Famous Dex cries thinking of everything Rich The Kid has helped him accomplish. 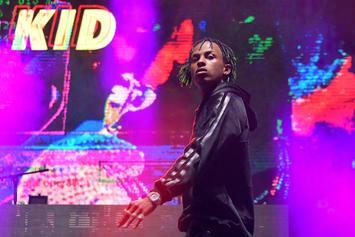 Rich The Kid is awfully happy to hear the fans are liking his new album "The World Is Yours." 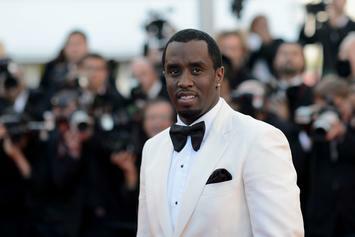 Diddy makes Christmas Day magical with this Christmas gift. 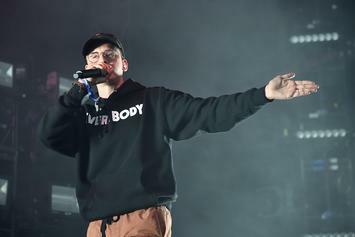 Logic had a "break down" during his set Friday night and started crying on stage. 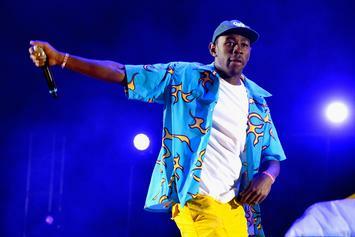 Tyler, The Creator appeals to the younger demographic.